These stainless steel 8mm studs can be used for exhaust systems, turbo, and any use where the highest strength and quality are required. 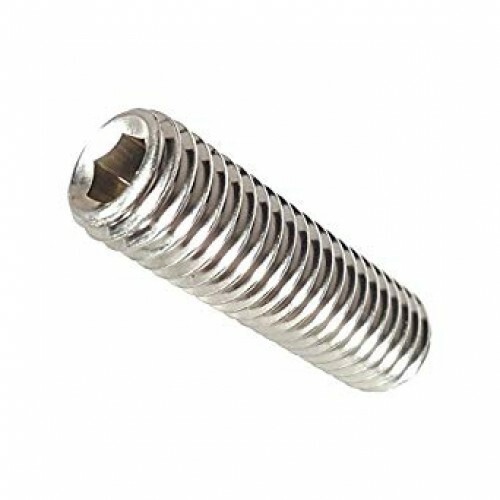 They are made of a proprietary 300 series stainless and are impervious to rust and corrosion that plague ordinary fasteners. The studs feature a unique nut starter hex tip, which allows them to be easily installed using an Allen wrench.